Apple has shown the world the future of its iOS software — and it’s gorgeous. Now that we’re moving further away from the reality distortion field that accompanies every Apple event, however, it’s worth asking: What did Apple really unveil at WWDC 2013? 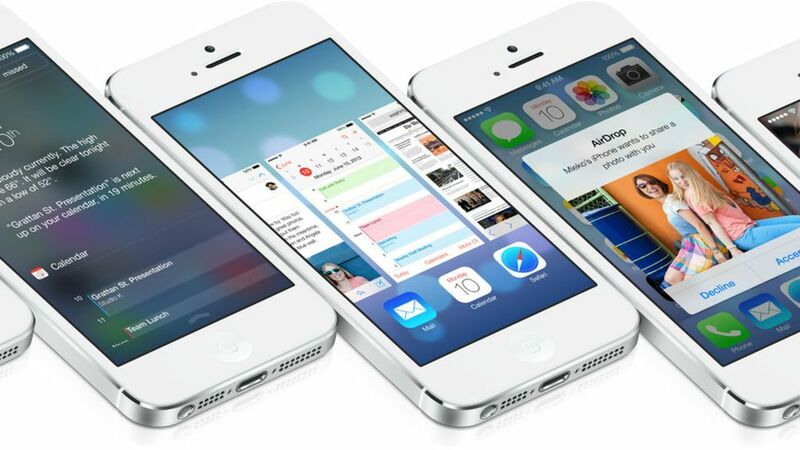 Is iOS 7 truly innovative in mobile?